Life is a stressful creature. There are many types of situations where you can be stressed. For example, work, school, and family events are all common. Although, one of the most stressful environments is society itself. Society often declares a stereotype of a person at a particular age having all the pieces of their life figured out. However, life doesn’t always work that way. Some people hate exercising while others love it. Depending on your level of admiration for exercising there are many different types of exercises you can do. For example, you can walk, jog, jump rope, and even run. Also, you can try a spinning class, a yoga class, or a Zumba routine. However, it’s advised that you spend at least twenty to thirty minutes doing some form of physical activity. Daily exercise can improve your mood over time as well as your overall well-being. Therefore, if you don’t perform a regular exercise routine, it’s suggested that you do. It’s commonly known that when you’re stressed the best relaxation technique is a gentle massage. Since stress causes muscles to get tight, a massage is the best cure to loosen those muscles back up. However, massages can be costly depending on the studio. Although, there are other ways to relax muscles such as a hot bath or shower, stretching, and a good night’s rest. These methods are more affordable to everyone and can be easily done. After you loosen your muscles, you will feel more at ease with your body. Deeping breathing can be used to soothe anxiety or stress-related problems. However, some people don’t like deep breathing since they don’t believe it works. The common misconception about deep breathing is how long it lasts. Deep breathing exercises should last five to ten minutes. Contrary to popular belief you should not be standing but instead sitting on the flooring or lying down. Also, your eyes should remain closed, and you should imagine yourself somewhere you find peaceful. Deep breathing only works if you try to calm yourself down. It’s commonly known that eating a healthy diet will improve not only your health but also your mood. It’s suggested that you eat vegetables, fruits, grains, nuts, seeds, and meat to have a healthy lifestyle. However, many diet plans offer very nutritious meals even though they supplement a category or two. But skipping meals even on a diet plan is not advised. Skipping meals can increase stress and lead to mood swings. Do you ever feel rushed when you’re out in the supermarket, going to a meeting, or walking your dog on a Saturday? There are times where people choose to feel rushed because they know no different. For example, instead of selecting the slow lane on a highway you choose the express lane. Why? Maybe you need to get started on an assignment, or you want to make a good impression on your first day. Whatever the reason you choose the fast lane. The lane where you’re more likely to experience road rage and anger. When you get into work, your anger that you hold tightly to your chest will be released through your assignments, debates, and discussions. Therefore, by rushing yourself, you’re all but accepting to feel stressed. If you slow down and take things at a slower pace, you’re less likely to be stressed or anxious. Sometimes all you need to do is walk away and take your mind off of the task at hand. Some people listen to music while others meditate. 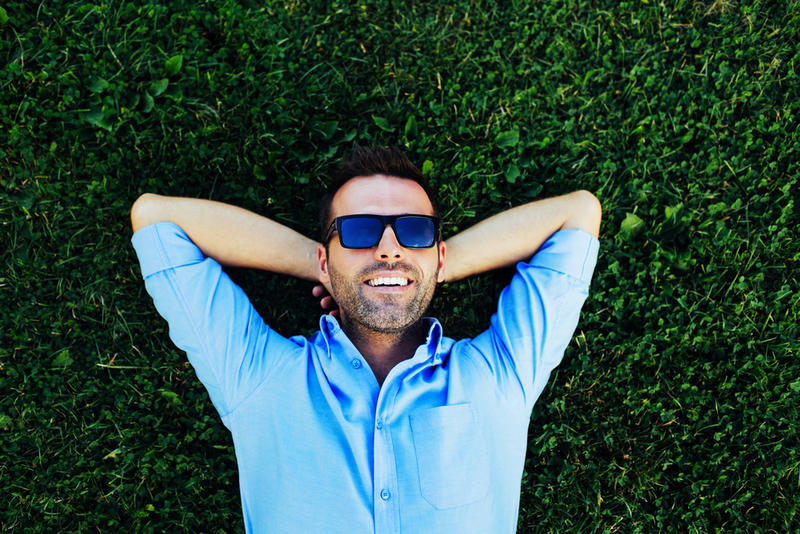 There are various ways to take a break while your mind refocuses. For example, you can take a walk, talk to some friends, even take a short nap. All of these scenarios allow your brain to forget about the task you were focusing on. When you decide you start on the task again, you’ll feel rejuvenated and less stressed about finishing it. Having hobbies in your life is essential. Since hobbies are something, you enjoy it’s crucial to make time for your hobbies. Some people like playing sports, watching movies, or playing video games. Other people like shopping, walking nature trails, and finding unique coins. Hobbies are individual to you and your life. You don’t have to spend a lot of time dedicated to your hobbies if you don’t want to. At least ten to twenty minutes a day will help decrease your stress. Therefore, if you’re a busy person but you like to walk your dog then try walking your dog three times a week. You’ll see a difference in your mood. Talking is one of the primary ways to decrease stress and anxiety. Some people don’t like the idea of a therapist, but it can help. Talking about your needs, desires, and fears allow you to open up and face what is truly bothering you. However, if you don’t want to talk to a therapist, your family and friends are probably always willing to help. If not, then you still have yourself. It sounds silly, but it’s not. Talking to yourself can be very helpful. But make sure you speak positively about yourself and others. It’s too easy to talk negative, about other people once you say negative phrases, you may have a hard time saying a positive one. 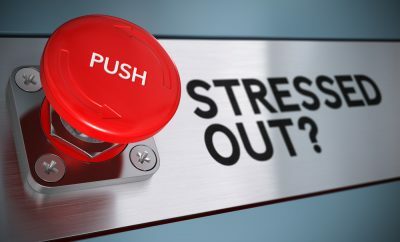 Now go and manage your stress today!